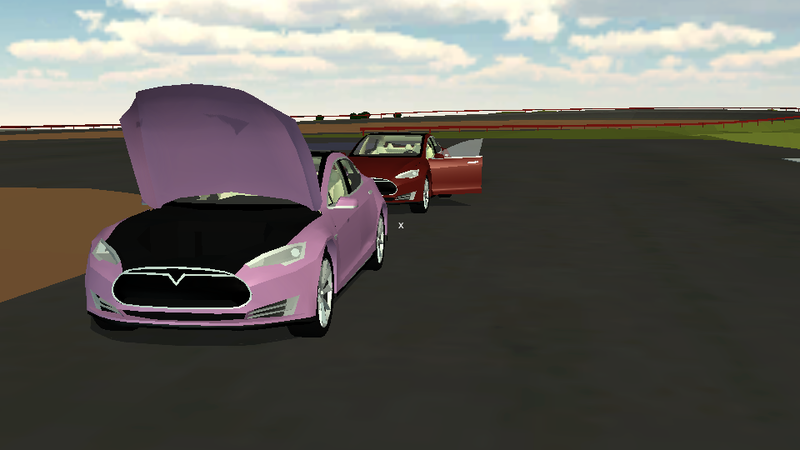 I've updated my Tesla Motors Simulator. Before this update you could only drive the red Model S, but now you can change car like in Grand Theft Auto. I've also improved the performance by using custom collision meshes. Next step is probably to add another model, maybe the Roadster or the Model X?